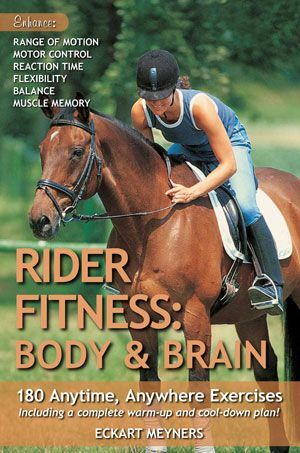 Click the image above to watch the TODAY feature about what horses can do for children with autism. 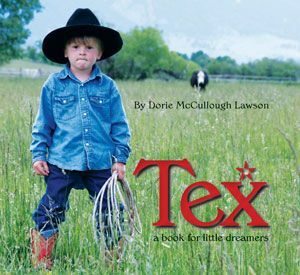 “Isaiah Forte, 9, flashes a brilliant smile from the horse he’s riding,” writes TODAY contributor Linda Carroll in the show’s November 12th feature story that shares how horses can help children with autism. “Diagnosed at 2 with autism, Forte for years had difficulty communicating and connecting with others. But then the little boy met a smallish chestnut mare at the HorseAbility Center for Equine Facilitated Programs in Westbury, N.Y., and everything started to change. 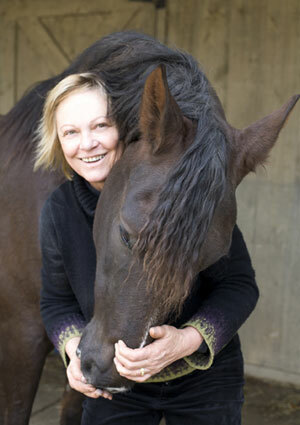 In RIDING ON THE AUTISM SPECTRUM, French riding instructor Claudine Pelletier-Milet shares countless stories on this subject—her own anecdotal evidence—of how horses can be the means to forming and nurturing lines of communication while encouraging a healthy and natural evolution of self in children with autism spectrum disorders (ASD). 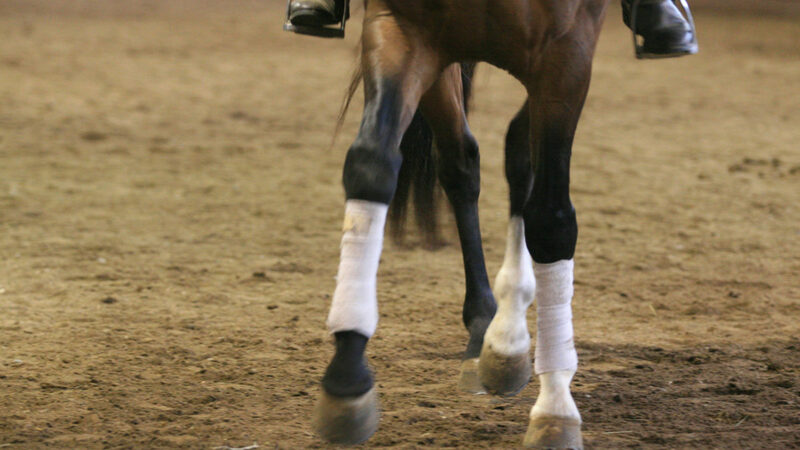 “Children learn that they can exert control over their pony,” writes Pelletier-Milet in RIDING ON THE AUTISM SPECTRUM. 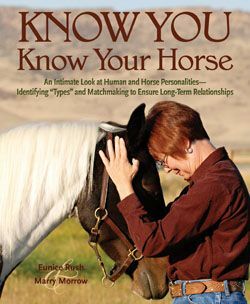 “This gives them the idea of ‘otherness’…at the same time they see that the pony responds to language just as they do…They also understand that they can be a little afraid of the pony and similarly, the pony is a little afraid of them…they have to learn to treat the pony as they want the pony to treat them. 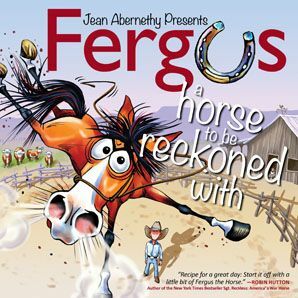 “The pony holds them safely in the saddle; it rocks them comfortingly; it carries them along faster than they could move on their own legs…Their head is higher than their parents’, and this gives them a new feeling of independence and power…They have to learn about cooperation, give and take, and caring for an animal. 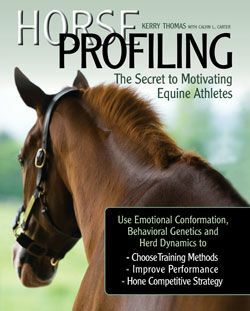 You can download a free excerpt from RIDING ON THE AUTISM SPECTRUM or order your copy by CLICKING HERE. Check Out the “Painting Racehorse” and New Vocations Racehorse Adoption on the Today Show! 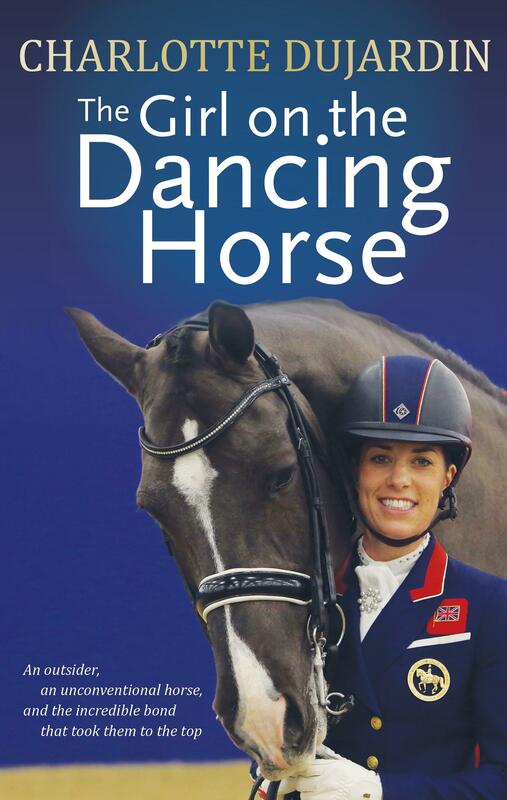 CLICK IMAGE to watch the “painting racehorse” on the Today Show! You may have seen our previous post about Metro Meteor, the “painting racehorse,” and how his exploration of his artistic side is helping to fund New Vocations Racehorse Adoption (CLICK HERE TO READ FULL STORY). Metro Meteor made his primetime television debut this morning as he was profiled on the Today Show (CLICK HERE TO WATCH). Metro’s paintings have become a sensation, with a waiting list of fans. Selling for up to $500, the paintings have brought in $20,000 in the four months since Metro started producing them. 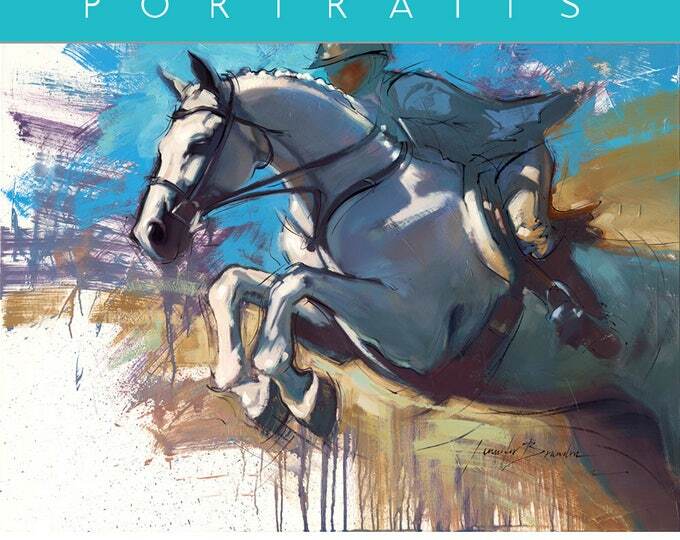 Half of the proceeds from the paintings go toward Metro’s medical bills, and the other 50 percent go to New Vocations—a wonderful program that offers retiring racehorses a safe-haven, rehabilitation, and continued education through placement in experienced, caring homes. The New Vocations focus is on adoption versus retirement, believing that each horse deserves to have an individual home and purpose. Close to 4,000 retired Thoroughbreds and Standardbreds have been placed in qualified homes through New Vocations’ efforts since its inception, including 429 ex-racehorses that were placed in 2011. These horses have come from 18 different states and have been adopted by families throughout the country. 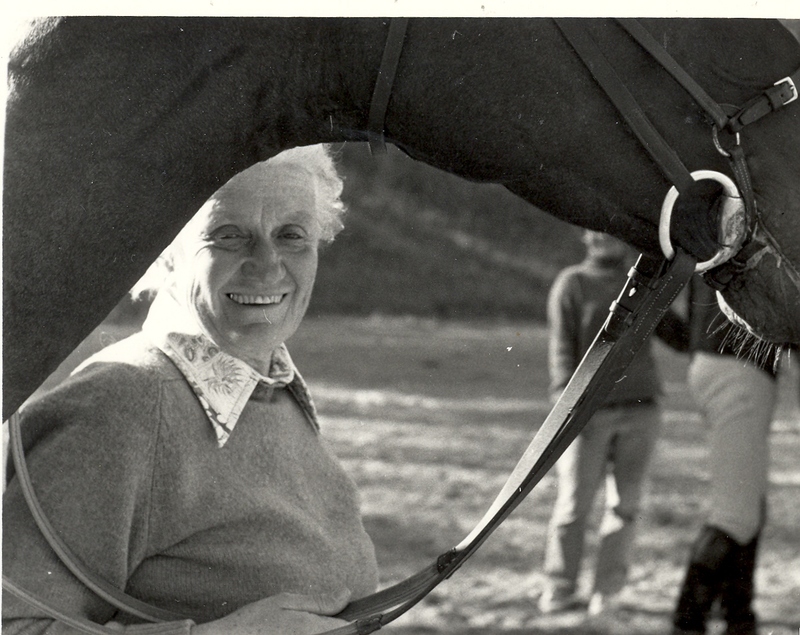 New Vocations Program Director Anna Ford expanded the organization’s reach when she wrote BEYOND THE TRACK: RETRAINING THE THOROUGHBRED FROM RACEHORSE TO RIDING HORSE, alongside cowriter Amber Heintzberger. 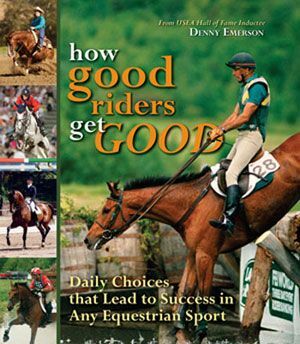 Their marvelous book provides the most thorough, clear, step-by-step system for successfully transitioning ex-racehorses to new careers, providing thousands of horses (and their lucky owners) the opportunity to enjoy each other in both recreation and sport. 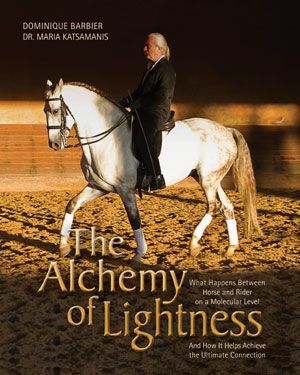 In addition, a portion of the proceeds of the sale of each book goes to support the New Vocations program. New Vocations Racehorse Adoption Receives Support from the “Painting Racehorse”–Watch the TODAY SHOW on April 9th to Hear the Story! 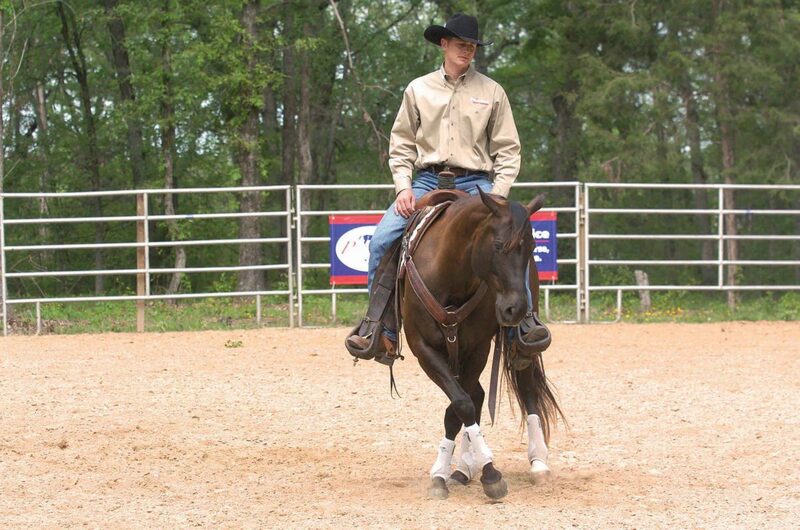 New Vocations Racehorse Adoption has a new “champion”! Metro Meteor, the Painting Racehorse, will be on the TODAY SHOW April 9, 2013. Tune in and check it out! 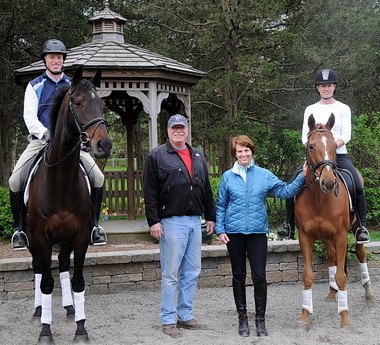 New Vocations Racehorse Adoption was founded in 1992 to offer retiring racehorses a safe-haven, rehabilitation, and continued education through placement in experienced, caring homes. The New Vocations focus is on adoption versus retirement, believing that each horse deserves to have an individual home and purpose. 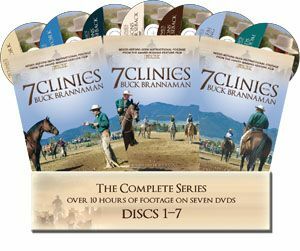 Close to 4,000 retired Thoroughbreds and Standardbreds have been placed in qualified homes through New Vocations’ efforts since its inception, including 429 ex-racehorses that were placed in 2011. These horses have come from 18 different states and have been adopted by families throughout the country. Now New Vocations has a rising star in the art world on its side: Metro Meteor, a contemporary artist who, while you may not have heard of him yet, is about to break into the big time when he appears on the TODAY SHOW, April 9, 2013. Metro won his first race and placed in his first stakes race as a two-year-old. Running turf races out of Saratoga and Belmont, Metro won eight races and $300,000 in purse money. 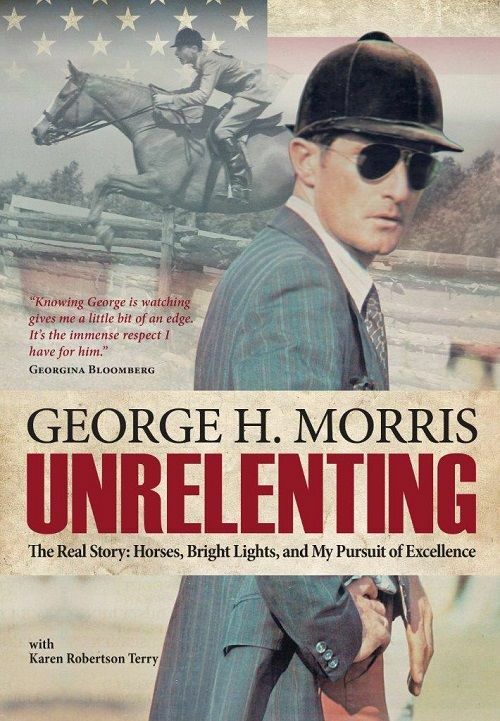 But he was prone to bone chips in his knees and underwent two surgeries during his racing career before his knee issues led him to only racing in low-level claiming races. 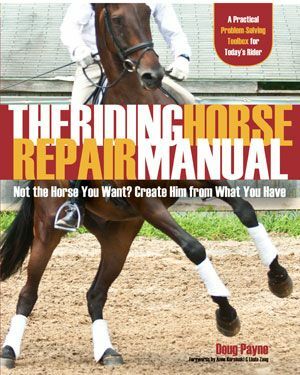 Luckily, the manager of the racing partnership that owned him retired the horse and put out a call for a good home—and Ron and Wendy Krajewski took him, hoping for a trail horse. It wasn’t long, even with only light work, before Metro’s veterinary prognosis indicated he needed to be retired completely from work. Ron’s bond with the horse inspired him to find other ways they could spend time together, including groundwork and…painting! Ron is a painter by trade, and using clicker training concepts, he taught Metro to target and “swipe” a canvas with a brush. Ron chooses the colors, but the layering, texture, and form is all Metro. On a whim Ron offered a few of Metro’s pieces for sale through a local gallery, and they were a hit. 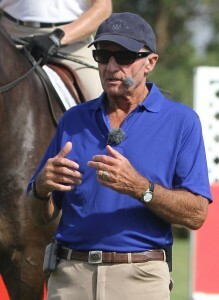 He decided to continue marketing Metro’s work with half of the proceeds going toward paying his ex-racehorses expenses and veterinary bills, and the other half donated to help fund New Vocations and their mission to find other “Metros” new careers…and unexpected ways to share time and space with humans. 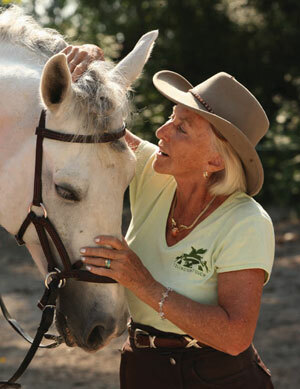 When Ron contacted New Vocations to explain what he wanted to do, Executive Director Dot Morgan was amazed and excited. “It was an interesting email that became downright inspiring!” she says. 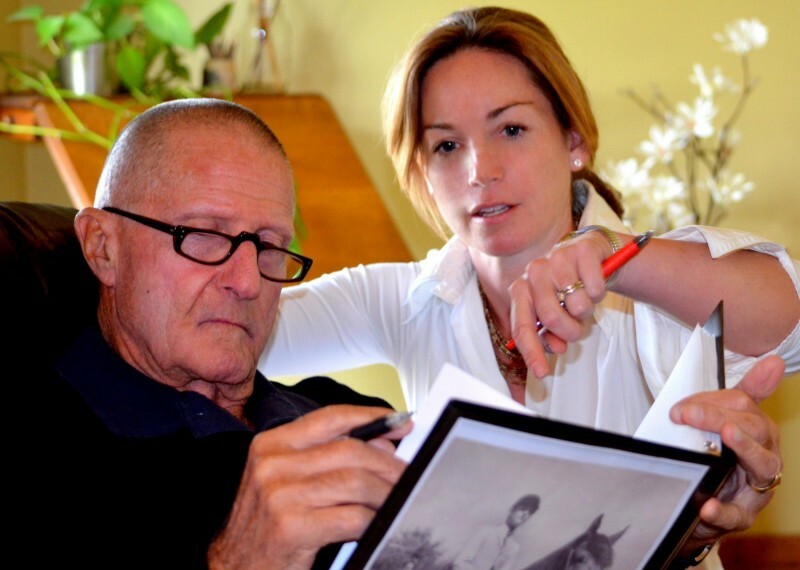 “Ron described his adopted Thoroughbred Metro Meteor, how he’d taught him to paint, and that he wanted to commit part of the proceeds to New Vocations. But then he went on to say that six paintings had sold the first week and he was sending 50% of those sales to New Vocations! In addition, an article about Metro’s mission had appeared in the Gettysburg Times and just been picked up by the Associated Press! And don’t forget to tune in and watch Metro Meteor’s story on the TODAY SHOW, April 9, 2013. BEYOND THE TRACK, a book that was called “breakthrough racehorse literature” by Liz Harris of Thoroughbred Charities of America, is available from the TSB online bookstore. 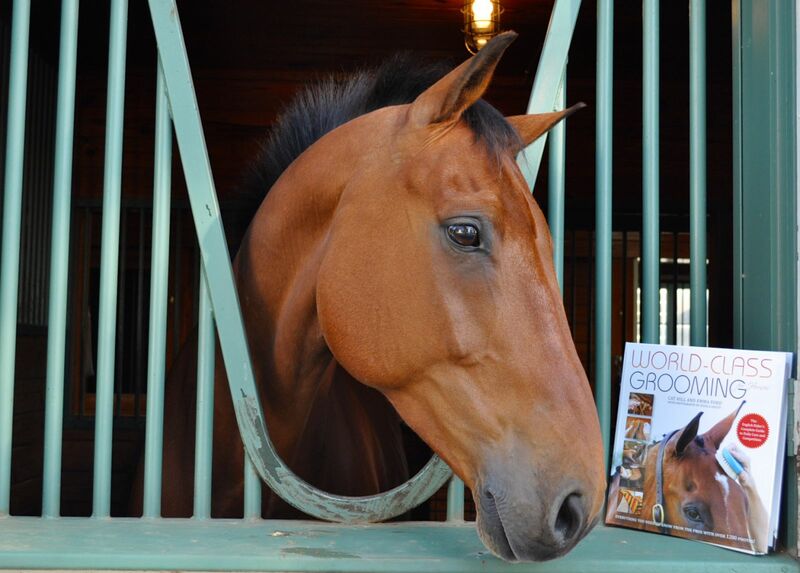 Amber Heintzberger, cowriter of BEYOND THE TRACK, has a new book coming out—again featuring off-the-track Thoroughbreds! 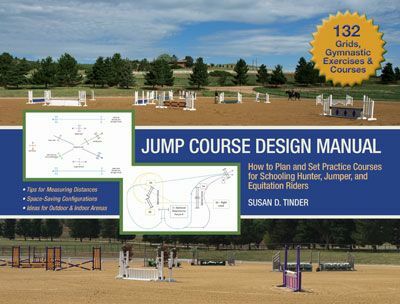 You can preorder MODERN EVENTING WITH PHILLIP DUTTON by CLICKING HERE. 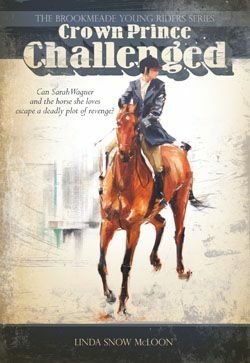 And, our new Brookmeade Young Riders fiction series follows the adventures of Sarah Wagner and her off-the-track racehorse Crown Prince. 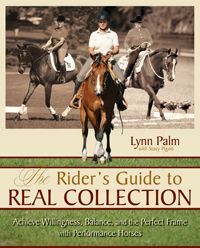 You can order the first two books in the series Practical Horseman called appealing “not only to young beginner riders but also to older and more seasoned horse lovers” by CLICKING HERE.